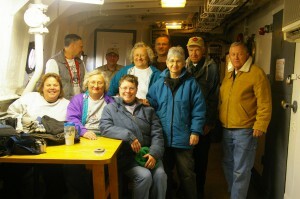 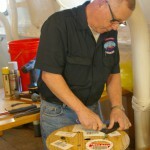 Workday: Historic Ships of Baltimore March 26, 2011 – Chesapeake Chapter U.S.L.H.S. 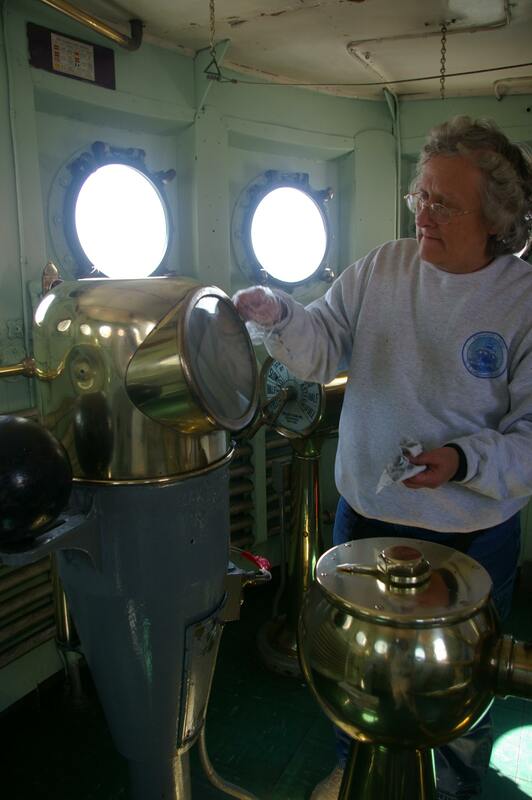 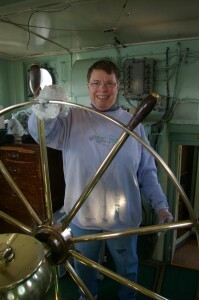 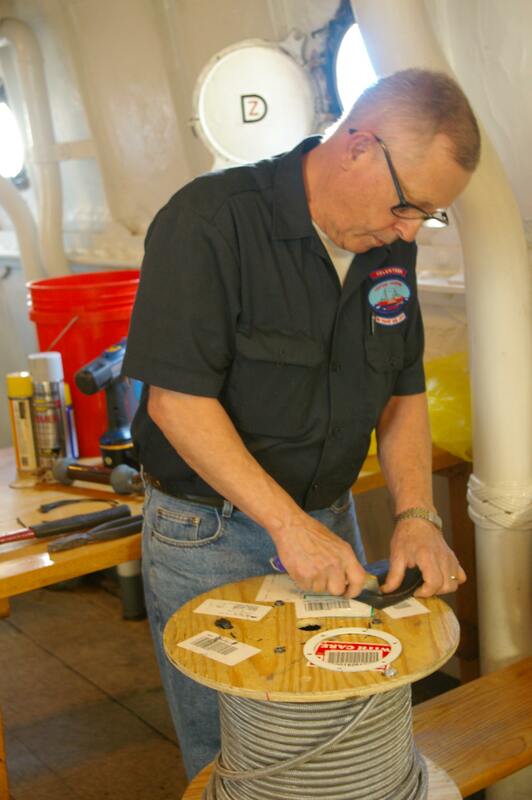 In March of 2011 Eleven Chapter volunteers spent the day in Baltimore’s Inner Harbor working on one of the few remaining lightships around. 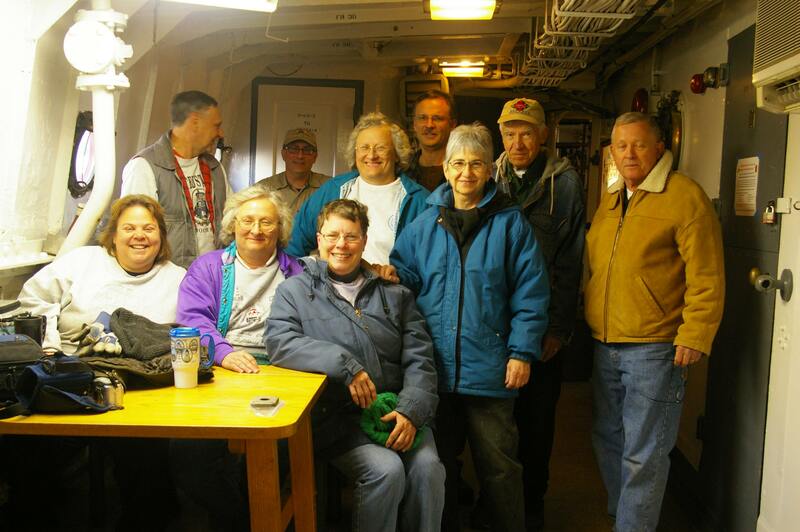 Volunteers cleared out the old radio room, some electrical cable was pulled and replaced, some of the stairs were worked on, and a little brass was polished.